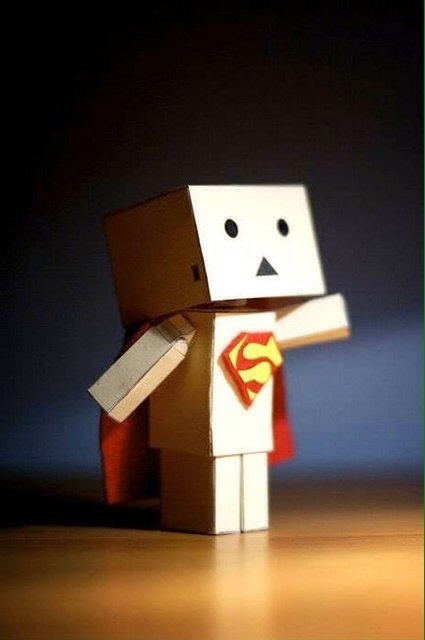 I have my Super Box Man cape on, ready to fill your Cyber Monday orders! Diana and Jim are going to be helping me, along with thousands of other Amazonians. They will be back soon with a new exploRVistas post, but would love it if you could do your Amazon shopping through this link today. I really want to see them work hard on Cyber Monday! There are bunches of things on sale, and you don’t have to battle the crowds at the store! Remember, if you buy through this blog, it doesn’t add any cost to your order in any way. It does help them with the cost of the blog, so shopping here is a fun way to do that. Plus, I get to see them go faster! As always, thank you for shopping Amazon!